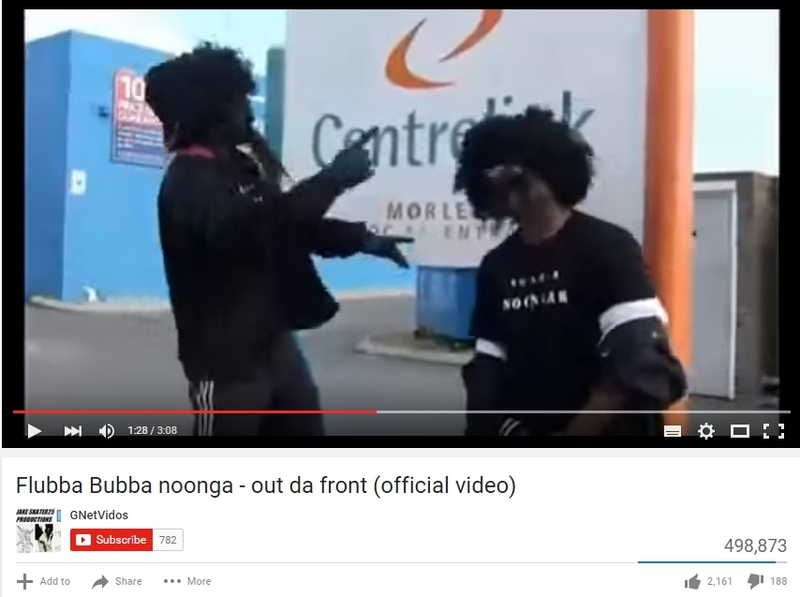 In this briefing, we draw attention to the YouTube video Flubba Bubba noonga that is promoting racist stereotypes of Australia’s aboriginal community. The video is a rap song by two performers. 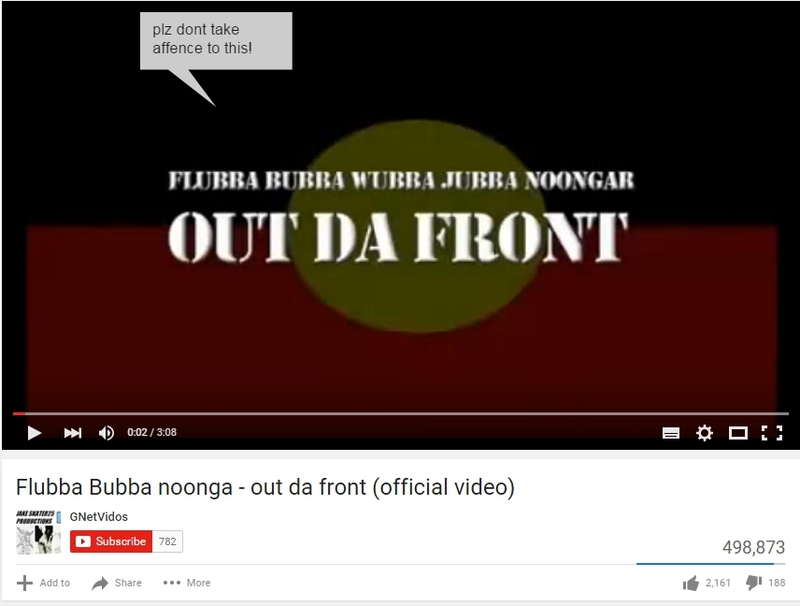 Both the get-up of the singers and the lyrics of the song seek to humiliate Indigenous Australians and deny them their right to human dignity. The singers have crudely black-painted faces and the lyrics refer to aboriginal people as petty criminals, uneducated and unintelligent, drunk, dole-dependent and having incestuous relationships. 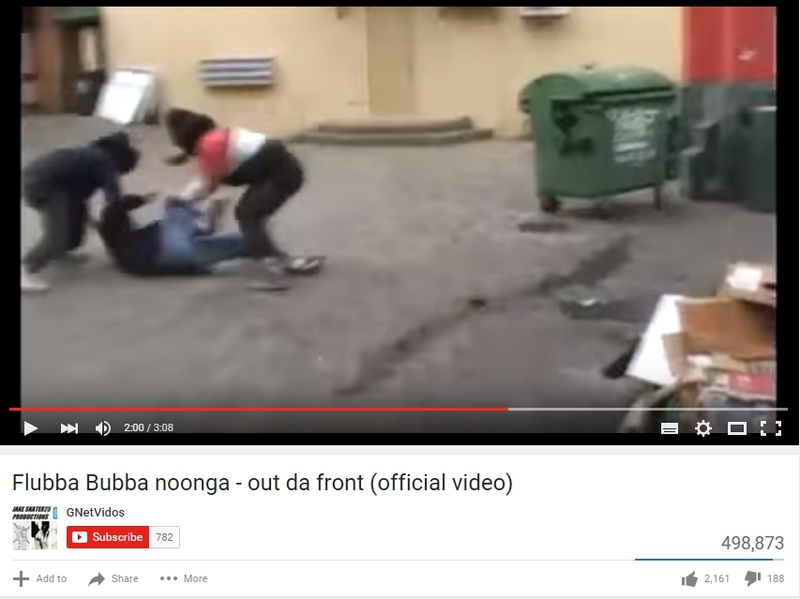 The videos are highly offensive and unacceptable in today’s Australia. 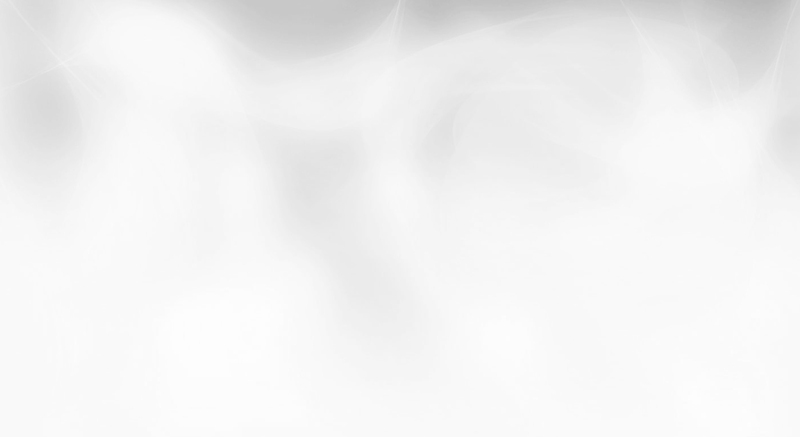 The video’s description says that it has been posted “just for fun” and that the user hopes it doesn’t offend anyone. 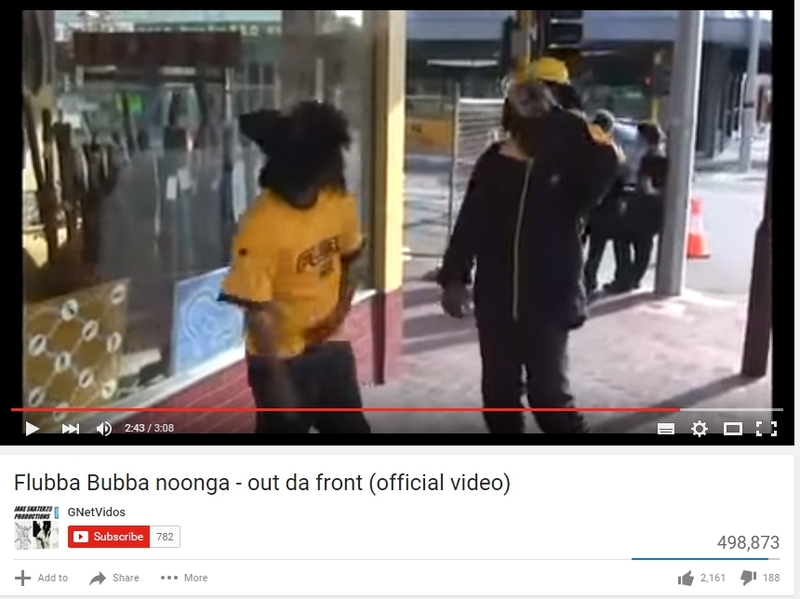 We have discussed previously how humour is a potent tool when used to question people in power and authority, however, the use of such a potent tool against an already marginalised and weak part of the community, as is the case with the Australian aboriginal community, is inappropriate. It amounts to kicking someone when they are down, and little more. The video was uploaded on October 24, 2009 and has been 498,873 times since. More worrisome is the fact that it has received 2,161 thumbs up as against 188 thumbs down. It shows that the engagement of the video has been more positive than negative. The comment section below the video is also filled with racist comments, the video has become a platform for further racism to propagate, rather than a place where healthy dialogue can occur. Here’s a still from the video in case it gets removed upon reporting. Here are three comments from the comment section of the video. Please report this video to YouTube. Instructions on reporting a YouTube video and comments can be seen here. Once you have done that, please also report the video to our online hate reporting tool FightAgainstHate.com so that we can monitor how many people have reported it and how long it takes YouTube to act. Instructions on how to report the video to FightAgainstHate.com are here.